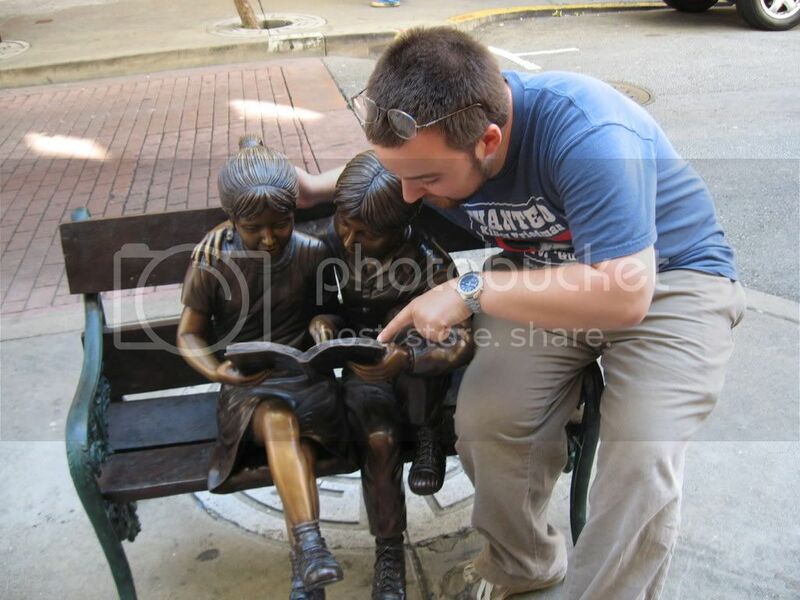 This week's entry comes from Alison Robinson, a technology specialist in Houston, TX. Check out her new blog Tech Tips, Tools and More!. For teachers who have not yet journeyed into the vast world of YouTube, but have a Google account (Gmail) you can create a YouTube account using your Google login. (I think this is supposed to simplify the process since YouTube is owned by Google however, I think for some it just confuses the process.) Or, you can go right to YouTube and create an account.Once you have an account created you can search educational videos, add your own channel to your blog or website as well as add videos to your playlist. I recently created my own YouTube channel which includes a playlist of How-to videos. Tip: If you are looking for a way to share a favorite video without displaying the distracting comments use Silentube it!. Silentube it! allows you to open a video within this site and play the video in peace! 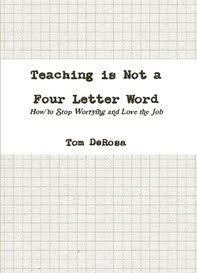 Read more about this project here, then email your entries to teachforever AT gmail DOT com. Week 40 is scheduled for next week, but there is no entry in the queue. I will continue posting entries until the series is complete, but I won't be focusing on it as much as I did last year. 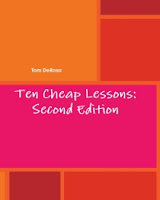 As promised, the download version of Ten Cheap Lessons: Second Edition will be available for free all day today!